Portronics has launched the “Yogg Plus” fitness tracker. It is capable of measuring your progress on the path to fitness. This fitness tracker can take the guess-work out of your daily activities, it measures the distance walked or jogged, the number of calories burnt in a day and also keeps a track on your sleep cycle. It also works as a daily assistant for reminders, fitness goals, social media and phone call alerts. It also reminds you to move for a better blood circulation when you have been idle for long. The company claims that Yogg Plus can be easily charged by using any 5V/500mA USB wall adaptor by inserting the detachable Yogg Plus dial into the USB adaptor. 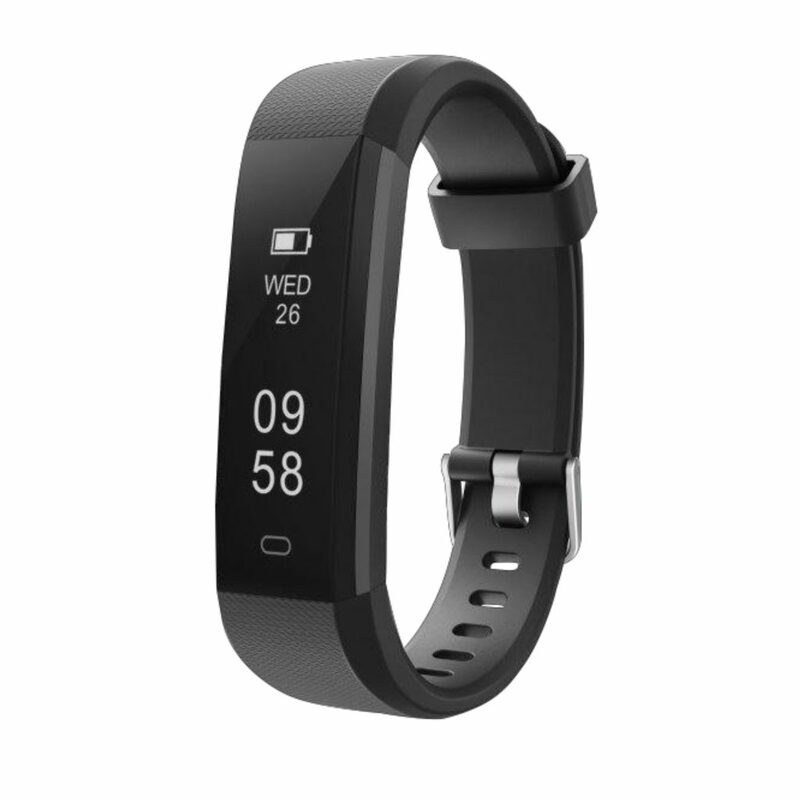 The fitness tracker is also dust and water resistant with IP67 standards and the VeryFit Pro mobile app can be used to check your daily activities and sleep cycles. The Yogg Plus allows you to set up to six daily ‘Reminders’ and lets you view various notifications including Social Media messages, SMS, emails, missed calls, reminders. When you enable the Sleep Mode the In-built sensor monitors your sleep pattern and displays it the next day. It connects to a smartphone via Bluetooth 4.0, packs 45mAh battery and weighs just 17 grams. The Portronics Yogg Plus is available in black color and is priced at an MRP of Rs. 2,499,but fitness tracker is available through all leading online and offline stores for as low as Rs. 1699.